Have you ever woken up at 7 a.m, went to work and met the Governor of the state of Massachusetts. Honestly, I have met the Governor multiple times, but, every time it is a new experience! He acknowledged us for the work we handle on a day to day basis and he respects our organization, because of the all the positive we bring to the table. He spoke to us, as a unit. A group of intelligent people that knew they had one objective, and we complete it to the best of our ability. 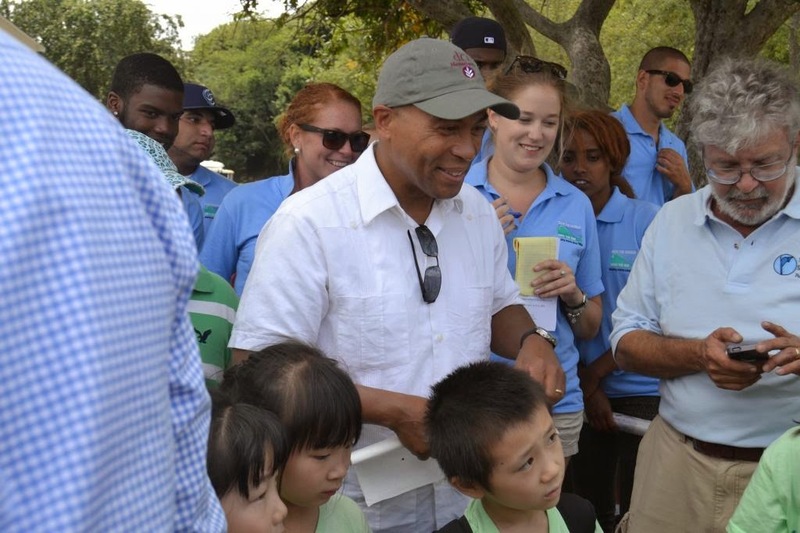 It was honestly a blessing to meet Governor Patrick, and be apart of the event on Peddocks. It was also his birthday, that was very interesting!